Rock through hundreds of songs with just a few shapes. Learn to master rock's most tried-and-true sound: the power chord. From death metal, to rockabilly, to grunge, and beyond. 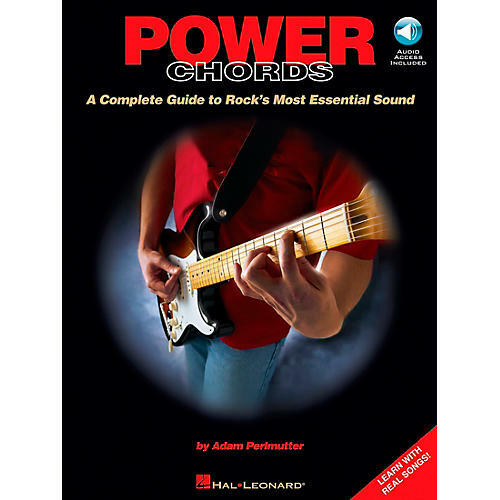 This book/CD pack includes famous progressions from popular songs by artists from Alice in Chains to Weezer; clear photos and frames of all the essential power chords; riffs in all styles; alternate tunings. Standard notation and tab. If you want the power, you need the chords. Get 'em today.